Review by Michael Kenney, Boston Globe, July 2003. Consider the name James A. Garfield and you’ll no doubt think of the matching phrase, as if from some Column B: ”killed by a disappointed office seeker.” That seems to be all there is to know. 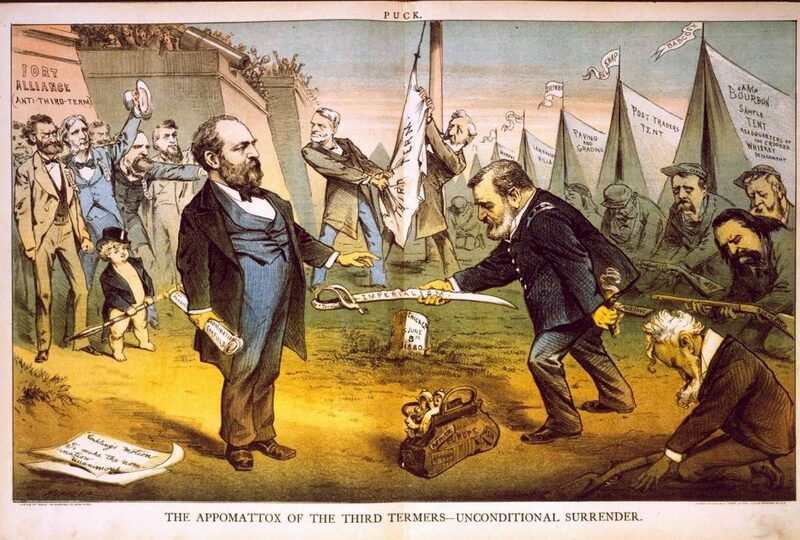 But as the dramatic story of Garfield’s last year — from his ”dark horse” nomination in June 1880 to his assassination on July 2, 1881 (he died 11 weeks later) — is laid out by Kenneth D. Ackerman, that matchup proves inadequate. In Ackerman’s view, Garfield was — or could well have been — far more than merely an assassin’s victim. To Ackerman he was ”the most promising” of his generation of post-Civil War leaders: a college president, a frontline general, and an eight-term congressman from Ohio before being elected president at age 48. And, as Ackerman makes clear, the assassination was an act of political murder, every bit as much as the assassination of President Lincoln 16 years before. 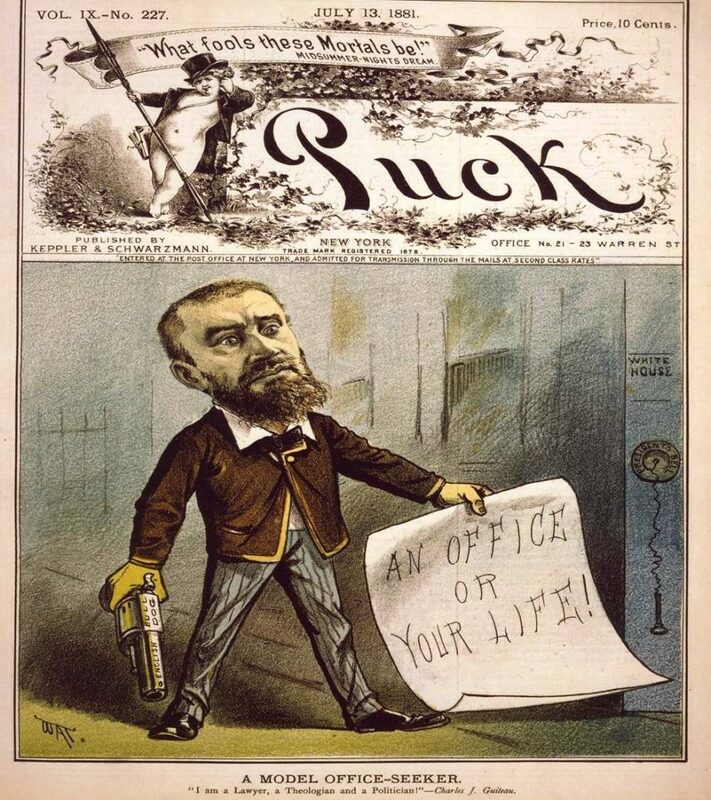 Yes, Charles Guiteau — who had been a self-appointed speechwriter in the Garfield campaign — had been rejected in his bids for diplomatic postings for which he was woefully unqualified. 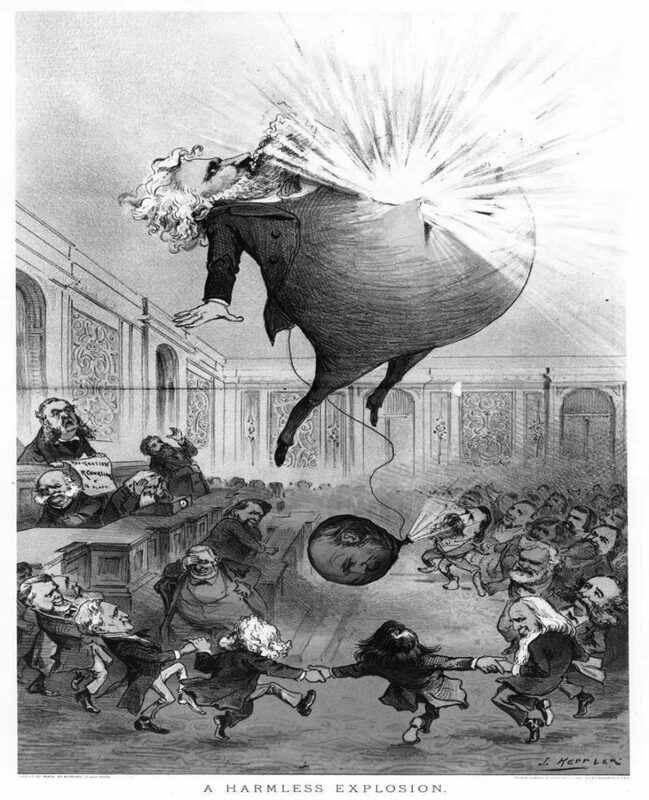 But he saw his act as one of revenge for Garfield’s betrayal of the Republican Party’s ”Stalwart” faction — headed by New York senator (and political boss) Roscoe Conkling and supportive of a third presidential term for Ulysses S. Grant — in favor of the ”Half-Breed” faction headed by Maine senator (and rival party leader) James G. Blaine. 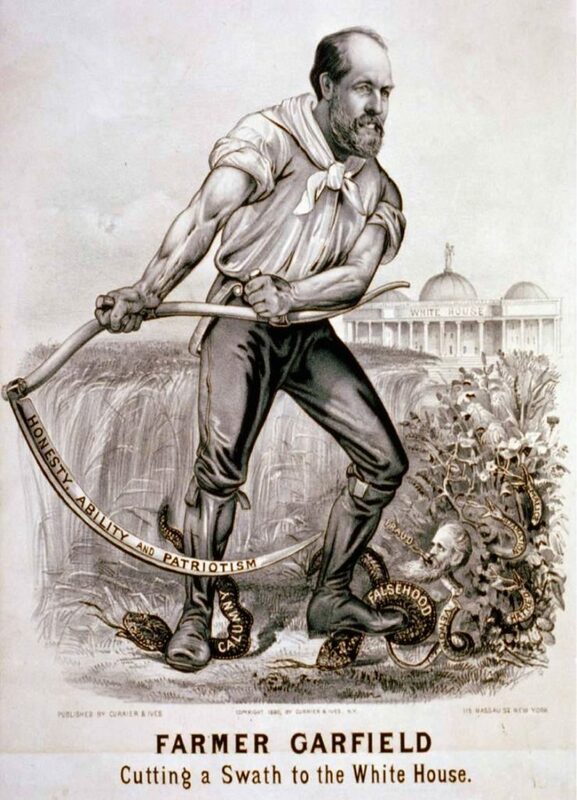 As Guiteau put it in a letter written the night before the assassination and intended for the press: ”The President’s tragic death was a sad necessity, but it will unite the Republican Party and save the Republic” — and make his hero, Vice President Chester A. Arthur, president. ”I am a Stalwart of the Stalwarts,” he proclaimed. For Ackerman, a Washington lawyer who held posts on Senate committees and in the Clinton administration, this is very much a political story. Indeed, were it not for the assassination, ”Dark Horse” would stand as a fine addition to the Theodore H. White ”The Making of the President” genre. Garfield was an Ohio delegate at the 1880 Republican Convention in Chicago and, ”surrounded by friends, steeped in intrigue, his own ego stoked by the hour, was in his element here.” His goal had been to block Grant’s nomination for a (nonconsecutive) third term, but as the convention deadlocked through 30-plus ballots, delegates from Blaine’s anti-Grant camp began to swing to Garfield. Partisan bitterness followed Garfield’s convention triumph and the narrow election victory that followed. They, in turn, set the stage for Guiteau to step from the shadows. Ackerman portrays Guiteau in Shakespearean fashion. 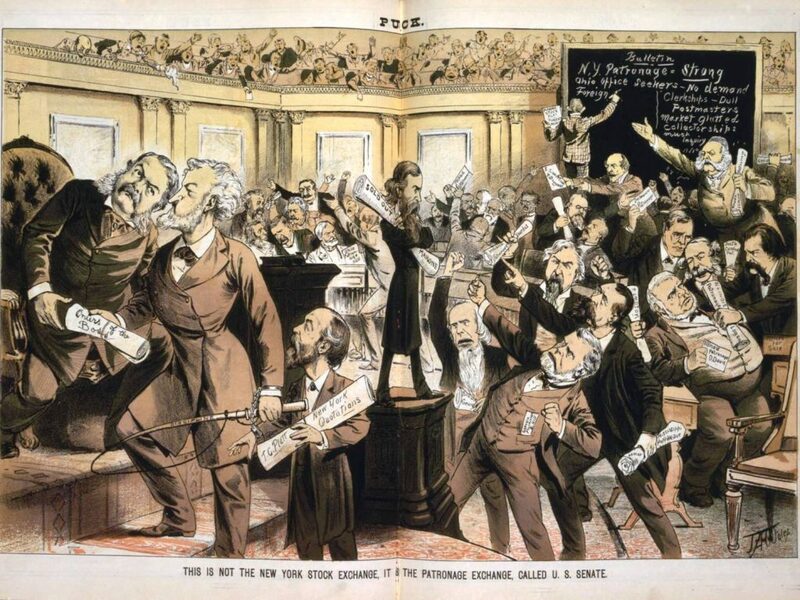 As the political battle over Cabinet and important patronage appointments proceeds publicly on the Senate floor, Guiteau periodically appears outside of his cheap lodging house — to meet Garfield at the White House, as most office seekers did in those days; to take ”his usual daily walk” to the State Department to press his case for a consular appointment; then to buy the gun, pleased that the gun dealer cut the price (to $9) on an ivory-handled pistol that Guiteau fancied would end up in the Smithsonian; and then literally out of the shadows to stalk Garfield as he took an evening stroll with Blaine, whom Garfield had appointed secretary of state. Garfield’s assassination cannot rank as a great ”what-if” as do those of Lincoln and John F. Kennedy. Garfield was in office only four months — and deeply regretted that he had been forced to spend most of his time and energies on political appointments. This story ran on page F2 of the Boston Globe on 7/8/2003.